About 5 people who tried to film a short film in an ancient house with past history of unnatural death. 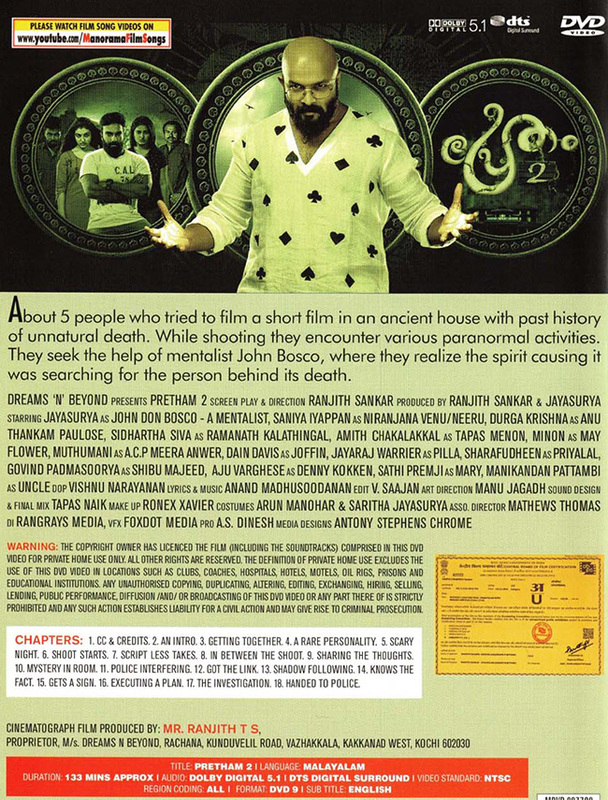 While shooting they encounter various paranormal activities. They seek the help of mentalist John Bosco, where they realize the spirit causing it was searching for the person behind its death. Can mentalist John Don Bosco help them?